Although Texas has a fascination with a great bowl of red, there’s also a phenomenal bowl of green, and some of the best chili verde can be found in parts of the Lone Star State. 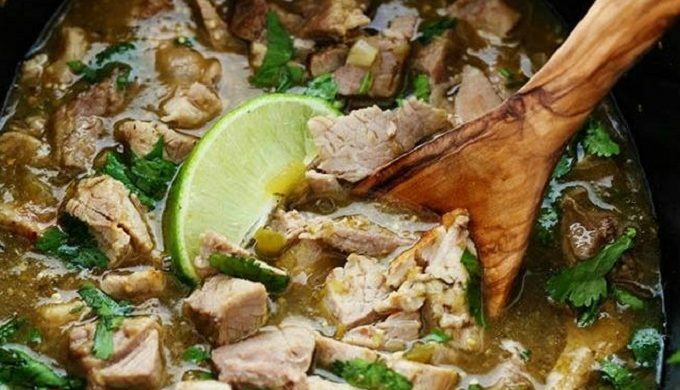 The full name of the dish is carne en salsa verde, or carne con chile verde, meaning meat with green chile sauce. Typically made with pork, the rest of the ingredients are varied depending on who makes the dish and where you find it. 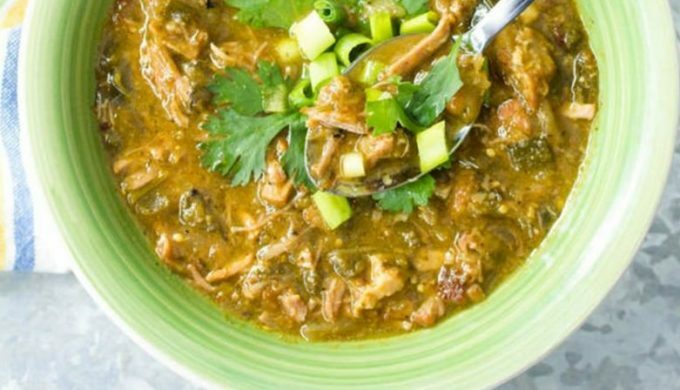 To take some of the guesswork out of finding the best bowl of chili verde here in Texas, we’ve found a few places you’ll want to check out. Boasting five-star reviews from fans on Yelp, Taqueria Guadalajara in Austin has some amazing chili verde. Although we’re unsure as to whether they would give up their recipe, it has that distinctive green color and wonderfully acidic flavor with what we taste as a mix of cilantro, onion, and garlic that brings it all together nicely. 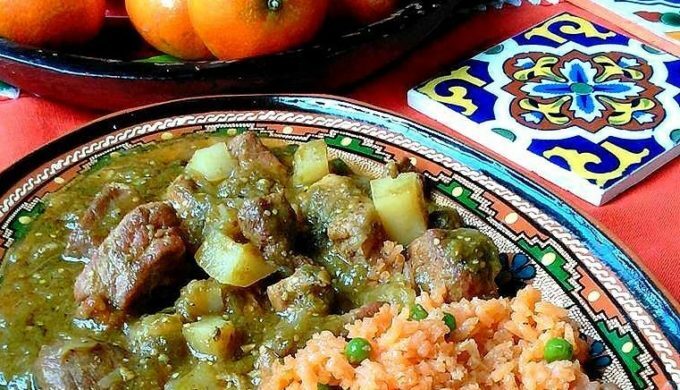 With great reviews on Foursquare, Rosa’s Café in Fort Worth is known for some delicious food, including chili verde. With local reviewers commenting on how great their serving sizes are, together with their comprehensive menu, Rosa’s ranks high on the list if you want to get a great meal. That’s right. Sometimes if you want the best you have to make it yourself! There are loads of chili verde recipes online that are worth a try, many using ingredients you may already have at home. Some center around crock pots, which will work for those that like things cooked low and slow, and others can simply be done in a stock pot on the stove top – it’s your call. However and wherever you try chili verde, enjoy, and have a bowl for us!